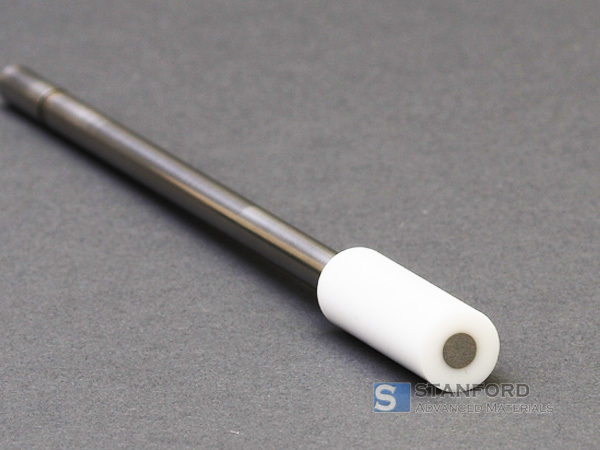 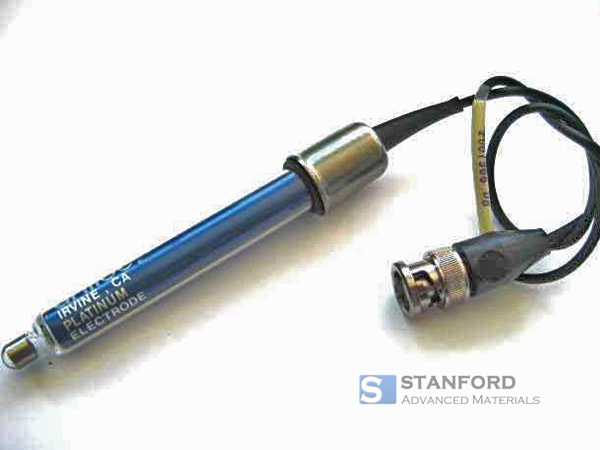 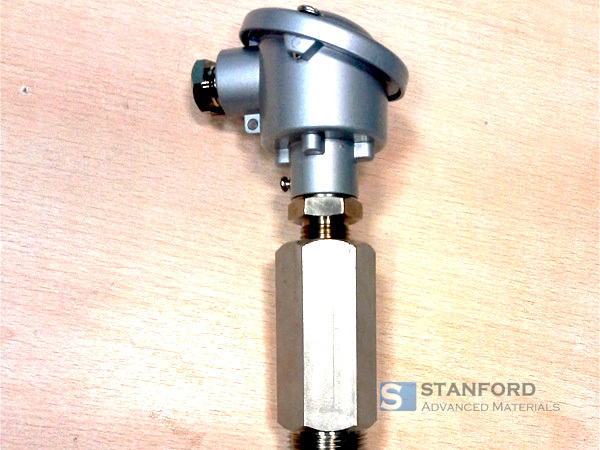 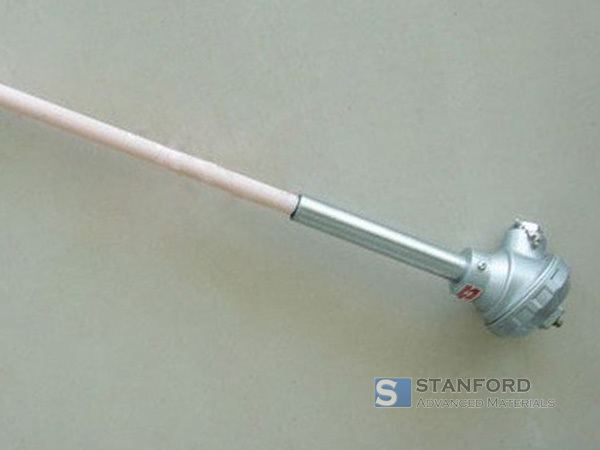 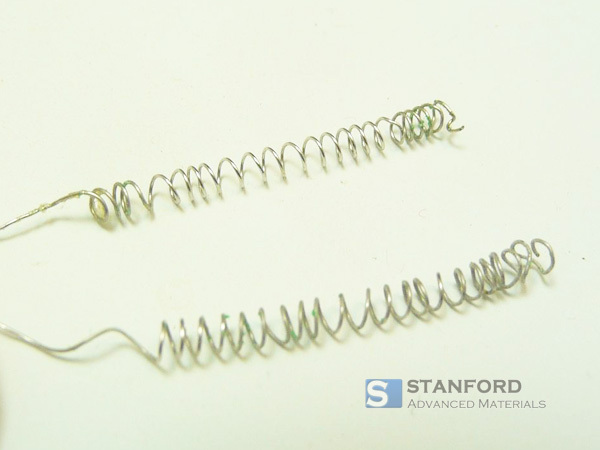 Stanford Advanced Materials (SAM) is an international supplier of precious metal products. 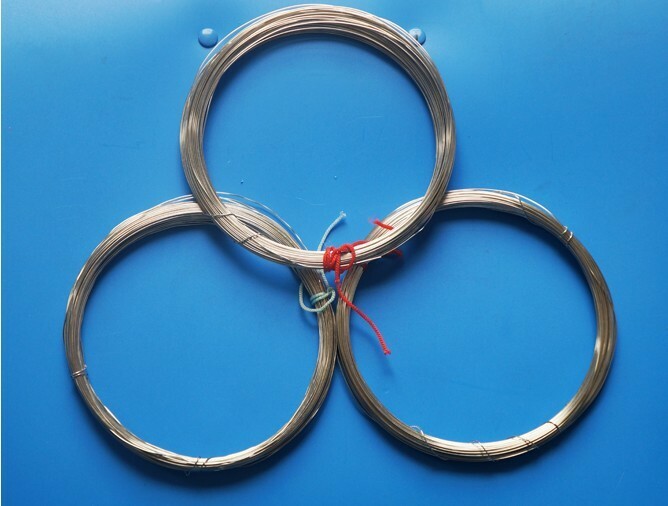 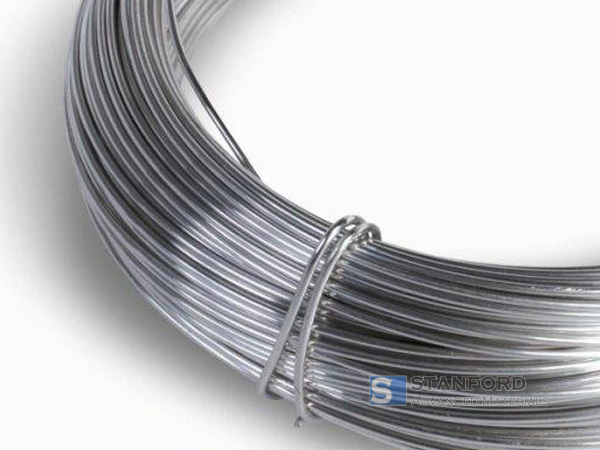 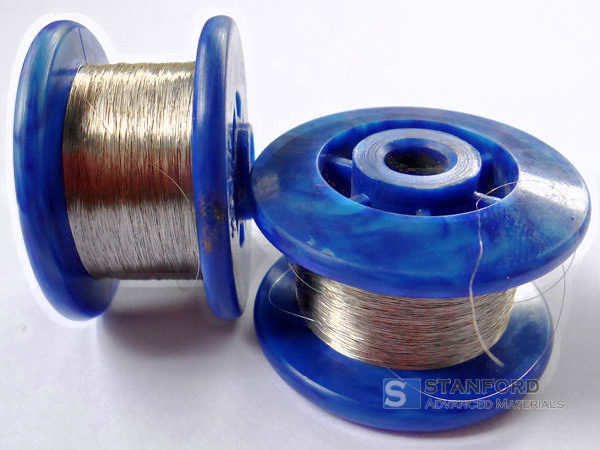 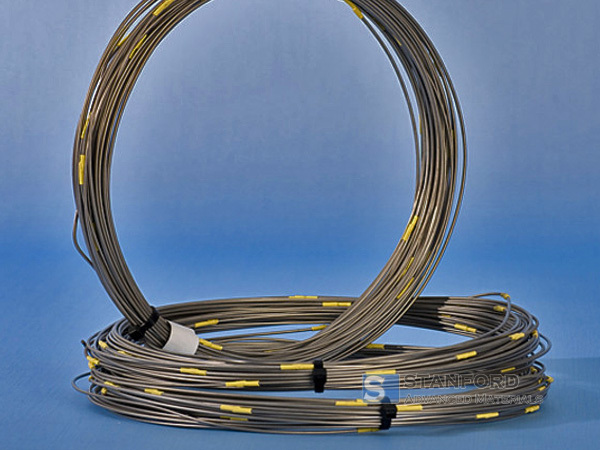 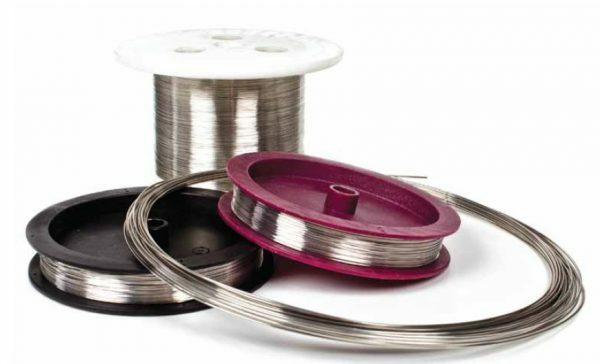 We provide a wide range of precious metal wires including platinum wire, gold wire, silver wire, palladium wire. 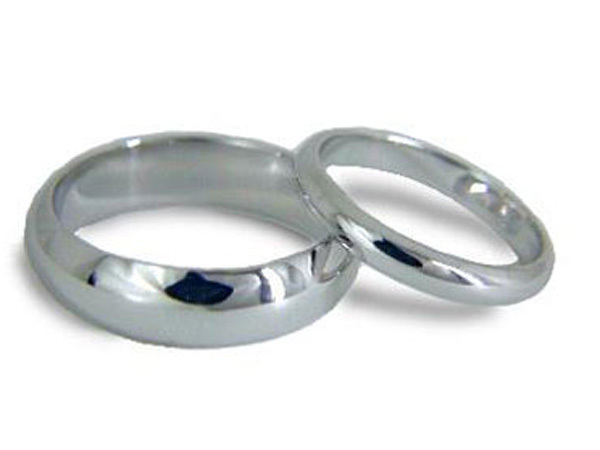 Custom shape of pure platinum metal or platinum alloys can be manufactured according to your requests.